The WISH Ponds project is focus on fish feeding in garden pond which co-operation and responsible with four villages two communes and two districts Stung Treng Province. 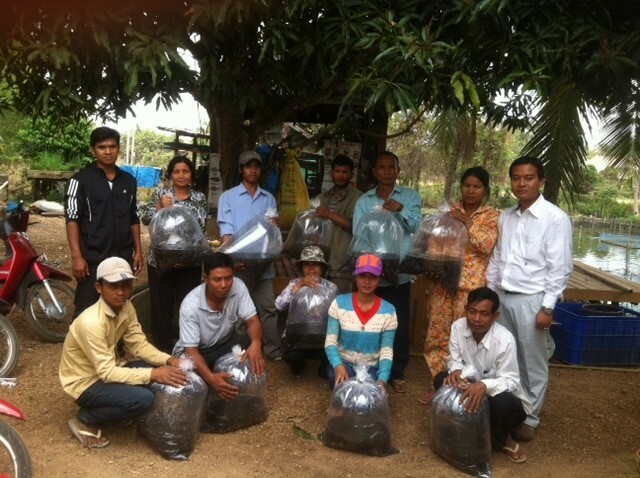 There are 50 families have received fish feeding and each of them are also obtain 800 fingerling and garden pond. 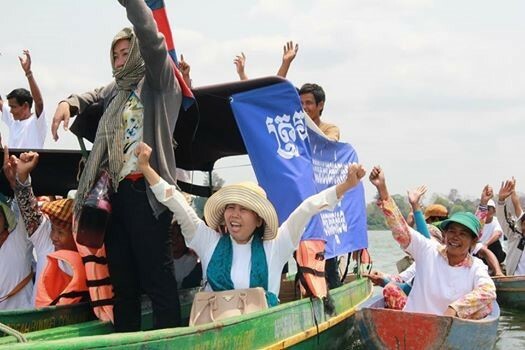 All the community have opportunity to training of technical fish feeding and fishes notice, we have invite two experts from Phnom Phen and fishery province administration to train the community. Read more…. Capacity building strategy involves trainings/refresher training, coaching, study and exchange visits. 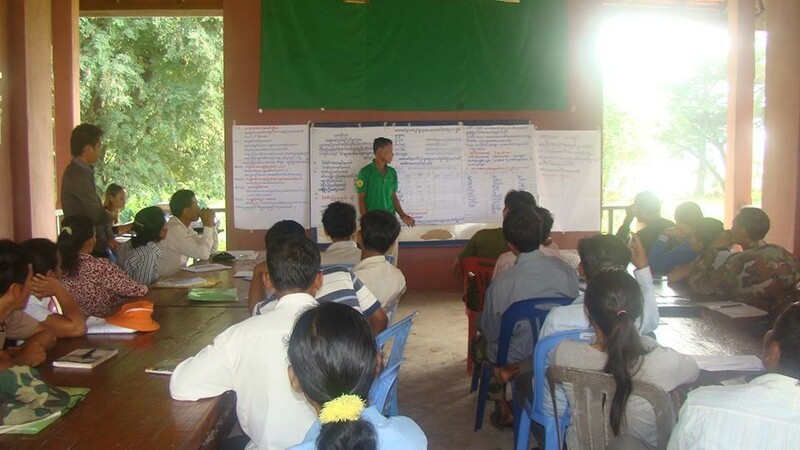 These methodologies are to enhance knowledge and skills and capacity of community leader and members, processing group. Capacity building is a strategy to promote sustainability of the programme beyond project. Also capacity building through forum, Read more….